Located in Ontario, Canada, the Waterloo Region District School Board (WRDSB) services approximately 63,000 students across 123 sites with a staff of approximately 9,000. With such a large employee and student population, WRDSB deals with a variety of vendors from painters to repair technicians. Before a vendor can be approved to work, he or she must register with the district. Here is how WRDSB made this vendor registration process completely paperless. Before Laserfiche, vendors would print the five-page registration form from WRDSB’s website and fill it out by hand. 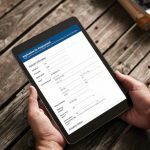 The vendor would then attach three reference forms to the registration form. These forms varied depending on the type of vendor. It was up to the vendor to choose the correct forms to submit. The completed registration packet was either faxed or mailed to WRDSB’s head office, where a purchasing analyst would review it. Roughly 5-10 registration packets arrived per week. The purchasing analyst would confirm that the information was entered correctly and that the vendor had filled out the correct reference forms. The analyst also checked whether the incoming packet was for a new vendor or an update to a current vendor’s information. Frequently, the registration form was not filled out properly, was missing information or included the wrong reference form. The purchasing analyst then had to follow up with the vendor to correct any errors and obtain the correct information. Once the purchasing analyst reviewed the registration packet, it would pass through an approval process. The purchasing analyst would manually enter the approved vendor’s information into a master spreadsheet and notify the vendor of the approval by email. The registration packet was then placed in a pink file folder, labelled with the vendor’s name and stored in a filing cabinet. Once the form is submitted, the vendor receives a confirmation email along with a copy of the form for his records. The form and corresponding attachments are saved in a special purchasing inbox folder in the Laserfiche repository. The purchasing analyst monitors this folder for any new submissions. As part of the approval process, the analyst selects the names of the buyers and/or officers who also need to review the submission. 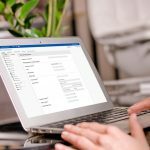 Laserfiche Workflow creates a shortcut to the original registration packet in each buyer and officer’s Laserfiche inbox folder. Each person must review the package and either approve or reject it. Every time the registration packet is approved or rejected, the name of the person performing the action and date/time are recorded in a history field. Once the registration packet has been approved by all buyers and officers, Laserfiche Workflow creates a shortcut in the purchasing manager’s Laserfiche folder. 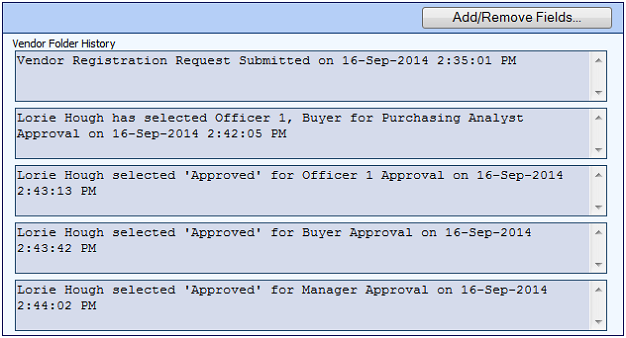 The purchasing manager must review the submission and either approve or reject it. Approved registration packets are archived in a “Registration” subfolder within the vendor’s folder. 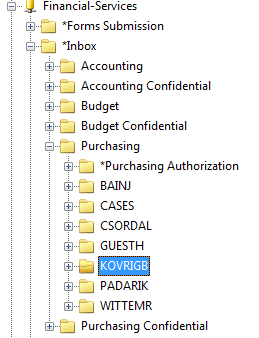 Updates the vendor folder’s metadata based on the information extracted from the registration packet. Generates a random registration key. Emails the vendor the registration key, a message that the registration has been approved and information on how to access the form to update information in the future. 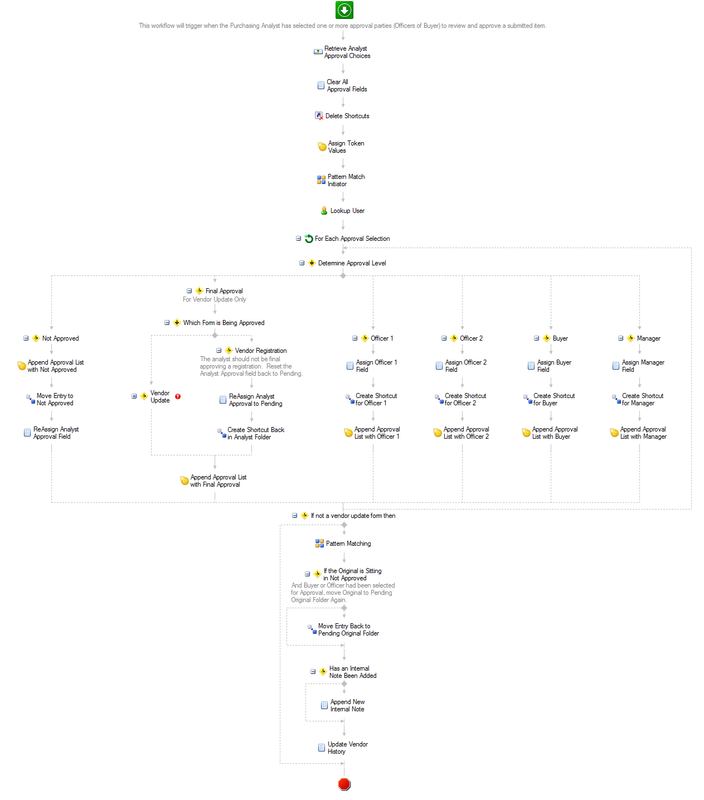 Updates a SQL table with the new vendor’s information. If the vendor ever needs to update his information using the vendor update form, he will simply provide the registration key and registered phone number and the rest of the information in the form will be automatically populated when he presses the “Retrieve Your Information” button. The vendor would then modify any information that has changed or update a new Workplace Safety Insurance Board (WSIB) certificate, which must be done annually. 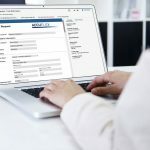 The submitted form moves through the same approval process as that of new vendors and, when the registration packet is approved, the vendor folder metadata will be updated. The use of an electronic form to collect information from vendors aligns with and promotes WRDSB’s paper reduction initiative. Using field rules and required fields results in complete and accurate registration applications every time. Purchasing analysts no longer have to waste time in back-and-forth conversations with vendors to obtain the correct information. Since all vendor information is now automatically stored in a database, the purchasing analyst no longer has to keep track of everything in a giant spreadsheet. Documents are now automatically moved into employees’ folders in Laserfiche so that each person can see the documents that require action.